In this episode, Jeff and Kristin discuss limiting beliefs and how they might stop you from reaching your potential. 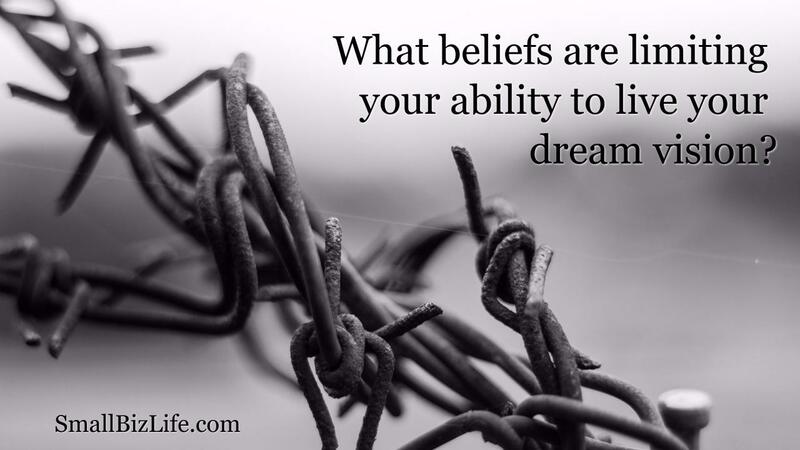 We also discuss ways to eliminate your limiting beliefs. On January 3rd, Jeff gave his notice at his job to come work for the business full-time. In this episode, we discuss why we decided that now was the time, the planning we have done to get here, and why we gave up half our income to create our dream. Are you having trouble with sticking to your goals? You may be thinking too small. 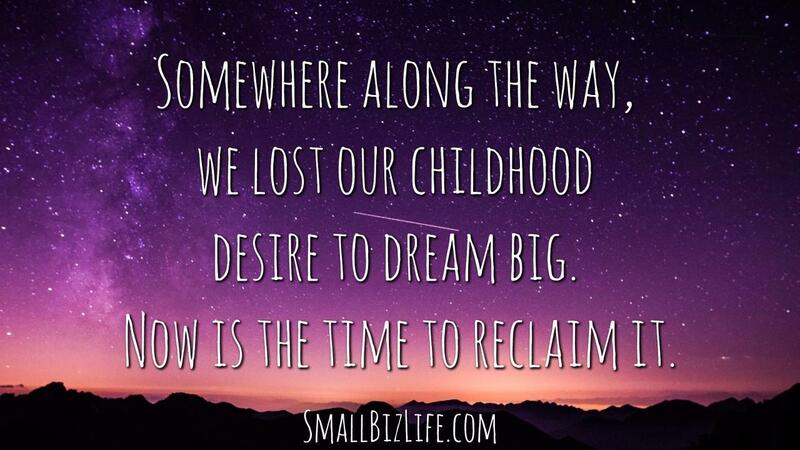 Why is dreaming big better for success? 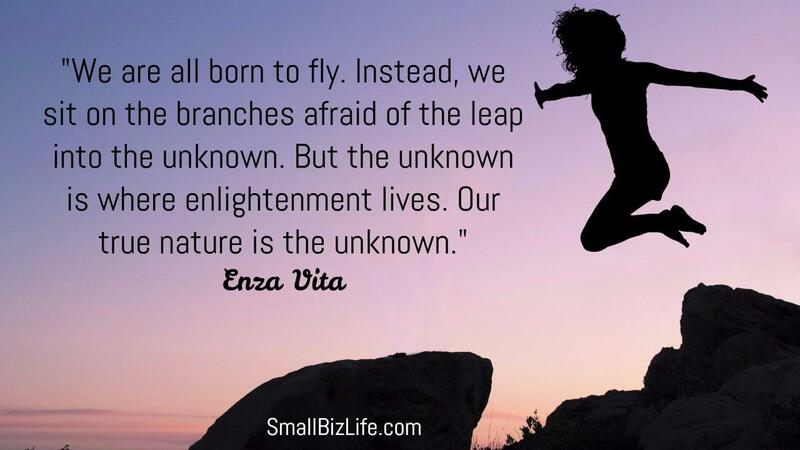 When we dream big, we get excited about our lives again. We see an amazing vision for ourselves and that vision allows us to push beyond those goals we made in prior years. 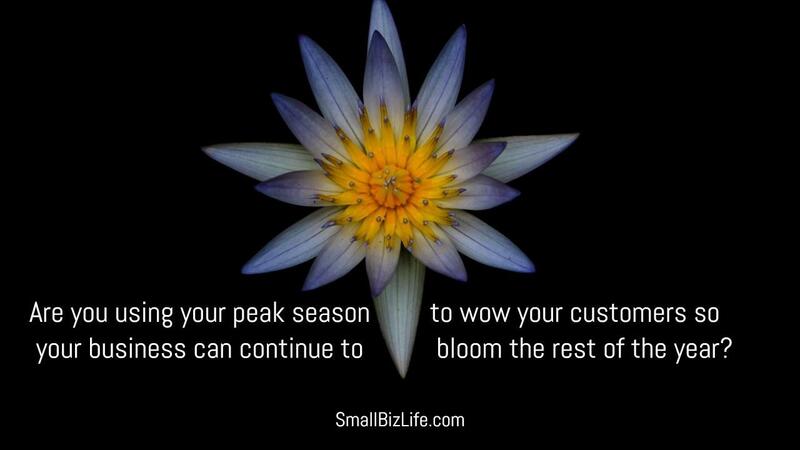 Every business has a peak season, whether it is a natural part of your industry or because you are doing a launch. In this episode, we discuss strategies for having a more productive and profitable peak season. There are three major parts of peak season: planning, peak season, and post-peak wrap-up. We discuss each of these areas in this episode. 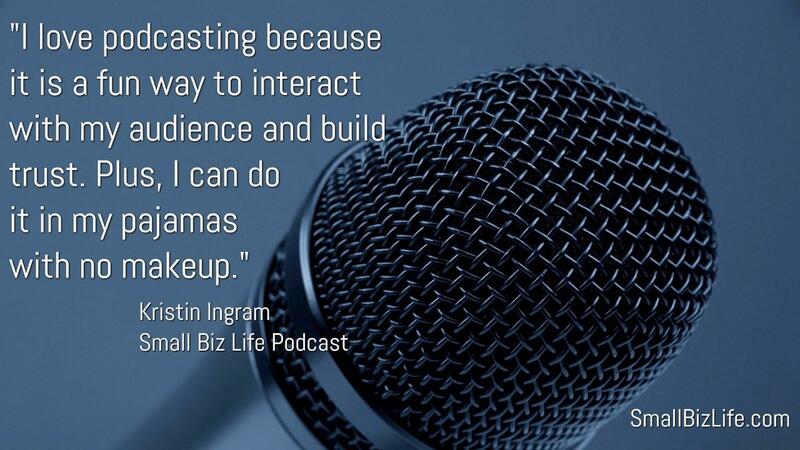 Starting a podcast can seem very overwhelming, but it's actually easier than it appears. In this episode, we discuss how to start a podcast, what equipment you'll need, and how to get it out to the world. Listen to other podcasts to see what is out there. Take note of the format and length of the show. 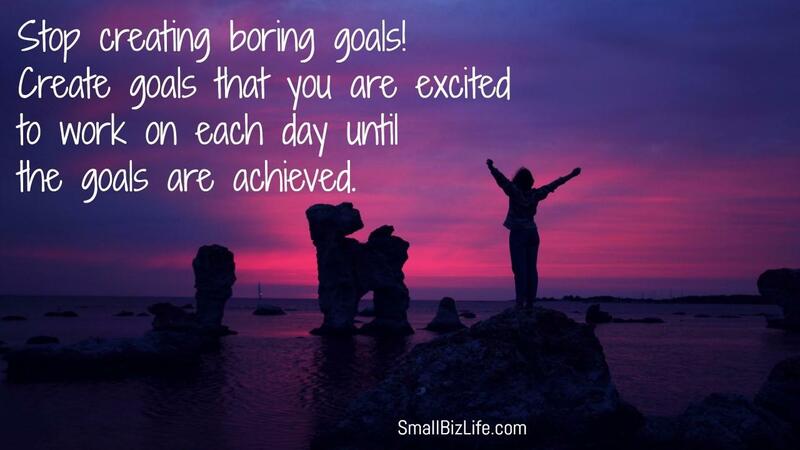 We are often so excited about creating new goals we reflect on previous ones. In this episode, we discuss how to review old goals before setting new ones. We also discuss a few things you should add to your goals this year. Episode 64 - Is your attitude hurting your business? 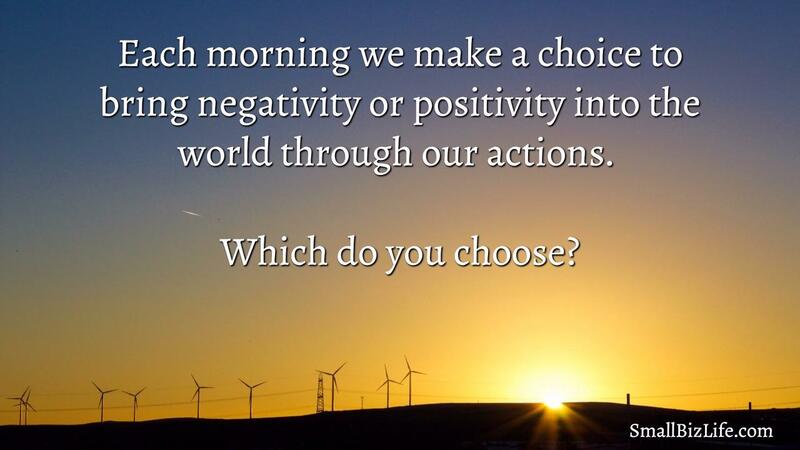 We have a simple choice to make each morning: do I want to live my life full of negativity or do I want to be a positive person? In this episode, we discuss how to change your attitude to allow more joy and prosperity in your life. 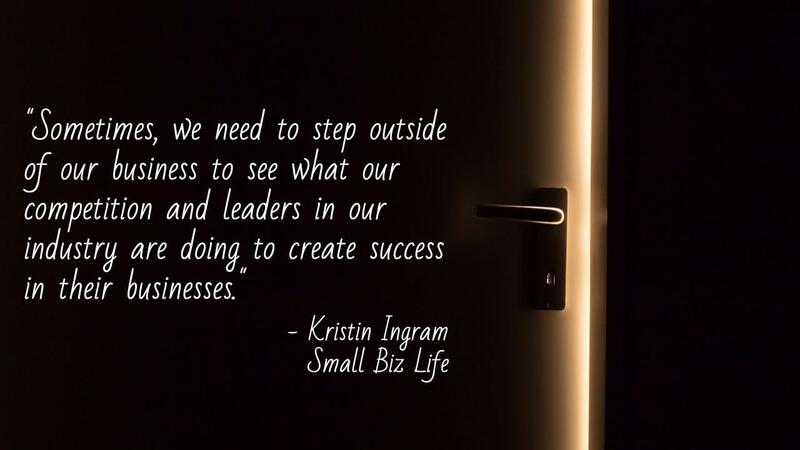 How is your attitude affecting your business? 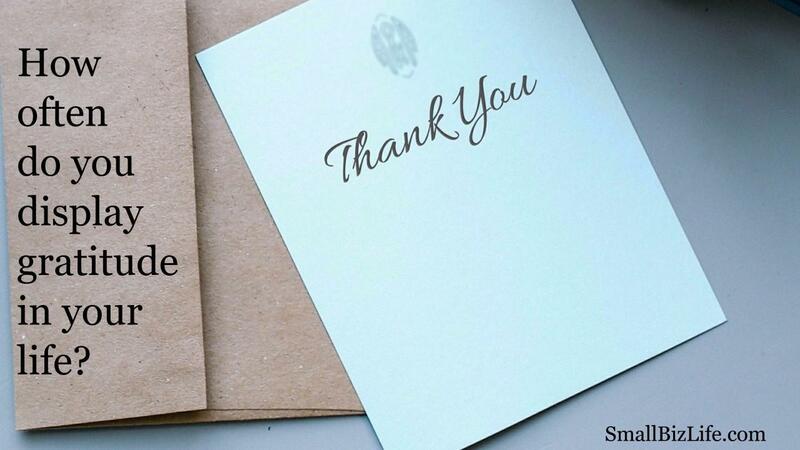 Are you displaying gratitude in your life? Do you take time each day to reflect on the things you are grateful for? In this episode, we discuss why gratitude is important and how you can show more of it in your daily life. When you can't focus, everything takes more time. 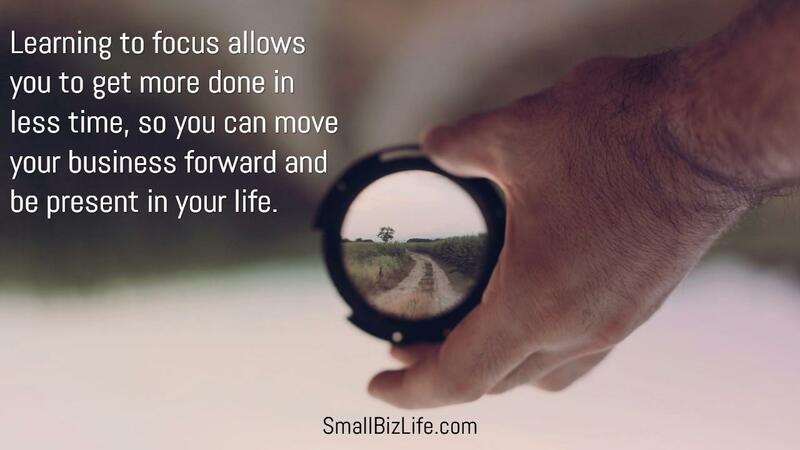 Since we can't create more time, we need to create more focus. In this episode, we discuss how to improve your focus so you can get more done in less time. How often do you check out what your competition is doing? How often do you look at leaders in your industry to see how they are innovating? In this episode, we discuss how to do market research to strengthen your competitive advantage.